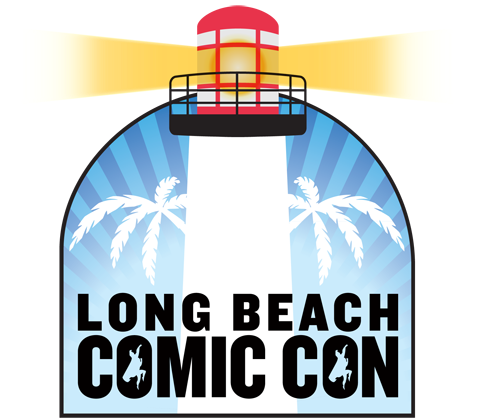 Long Beach Comic-Con sent over some highlights of the event. Check'm out after the jump. It takes place Sept 12-13. Maitland Ward Baxter (BOY MEETS GIRL). Legendary writers Len Wein (SWAMP THING) and Marv Wolfman (NEW TEEN TITANS). “Long Beach Comic Con is a celebration of the creative arts,” said Long Beach Comic Con Executive Director and Co-Founder Martha Donato. “In addition to panels devoted to DC Entertainment, Marvel Entertainment, Aspen Comics, Image Comics and Dark Horse Comics, we have amazing, family-friendly programming dedicated to animation, tv, film and novels and exhibitors and sponsors such as Columbia Memorial Space Center, Lionsgate Films, and T-Mobile and sponsors like Bernina and Kettle. How to Conquer the Animation World with James Ganiere (CEO at Rio Vista Universal), Dean DeBlois (writer and director of HOW TO TRAIN YOUR DRAGON 3), Mike Morris (Animator for THE SIMPSONS), Terran Gregory (Project Director at Blizzard Entertainment) and Forrest Whaley (ForrestFire101 - Maker Studio/YouTube). Psychology of Daredevil. Join Dr. Andrea Letamendi, who has a Ph.D. in Clinical Psychology, Christos Gage and Ruth Fletcher Gage, writers on Netflix’s original DAREDEVIL series, and actors Tommy Walker (Francis) and Peter Shinkoda (Nobu) as they discuss the intersection of psychology and comic books, specifically focusing on the characters they write and play on DAREDEVIL. A STAR WARS panel with Brian Miller , illustrator for Topps, novelist Cecil Castellucci (STAR WARS: MOVING TARGET), and Stuart Immonen, artist for Marvel's best selling STAR WARS comic books. 2 days of #MakeComics panels devoted to teaching aspiring writers and artists how to make comics.